The new Evolve Plus Herbal Concentrate Wax Vaporizer by Yocan is the perfect palm-able stealth concentrate vaping device. 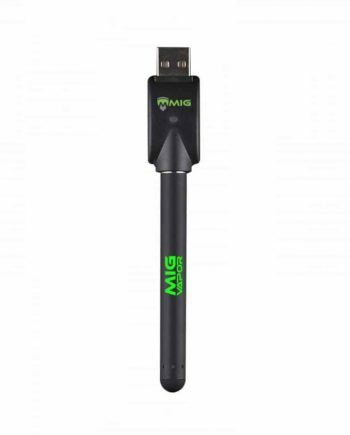 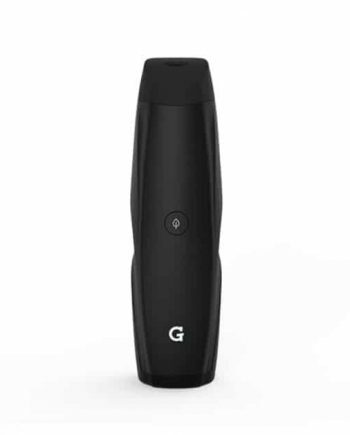 A simple yet powerful vaporizer that takes the fuss out of vaping, making for an affordable, well-built device that is small and sleek! 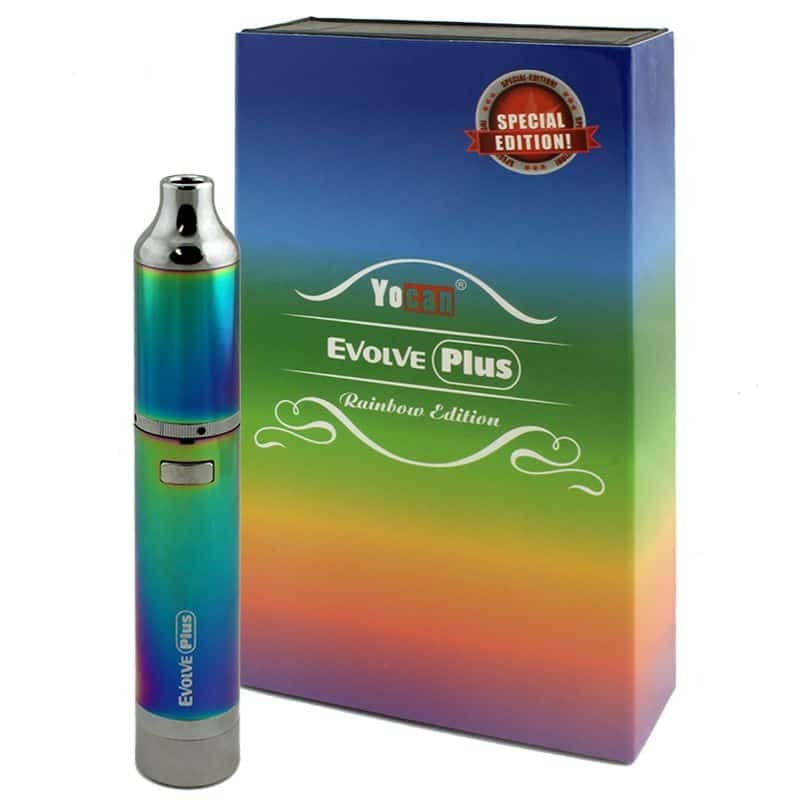 The New Evolve Plus by Yocan is a simple, no-fuss concentrate vaporizer that brings herb vaping back to it’s roots. 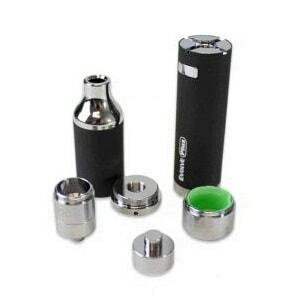 It comes with a dual quartz coil installed for a ready to go unit, as well as an extra included dual quartz coil. 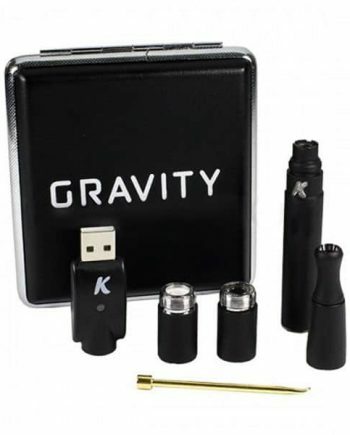 The QDC (Quartz Dual Coils) have a concentrate reservoir capable of holding 0.05 to 0.20 grams of concentrate, which is enough for multiple inhales. 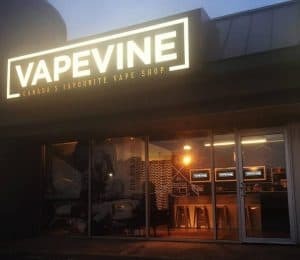 The Evolve Plus will keep you vaping longer than it’s predecessor with its upgraded 1100mAh battery, and goes into power-saving mode by going into a sleep mode when not being used. 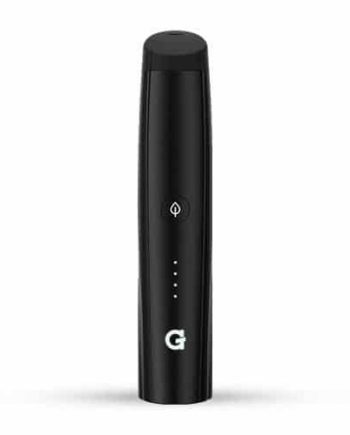 The Evolve plus uses a High-Quality Quartz Wick, for zero flavour loss or distortion, while allowing for dense vapor clouds. 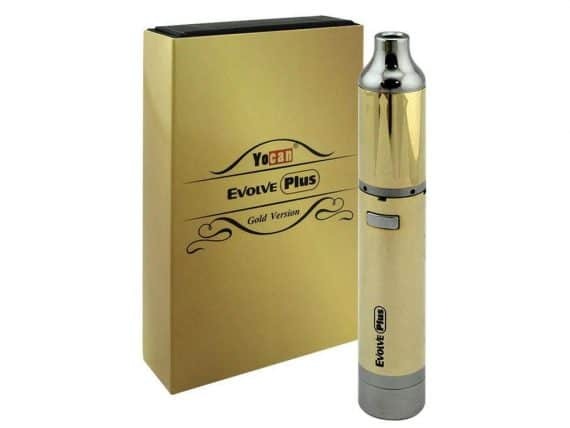 The Evolve Plus also incorporates a new hidden concentrate storage tank that allows for storage of shatters or waxes within the device itself, as well as convenient and discreet loading of concentrate. 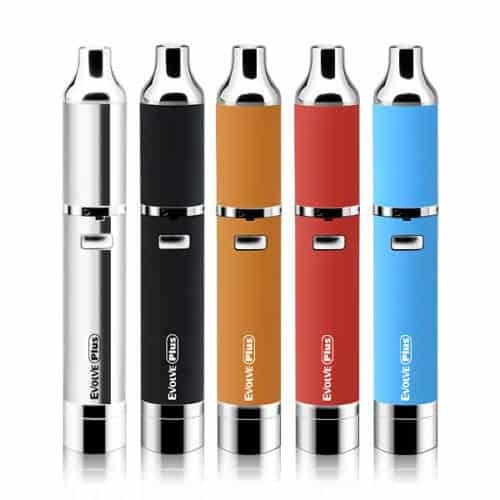 Comes in: Black, Stainless Steel, Blue, Red, Orange, Purple, Gold and Rainbow.